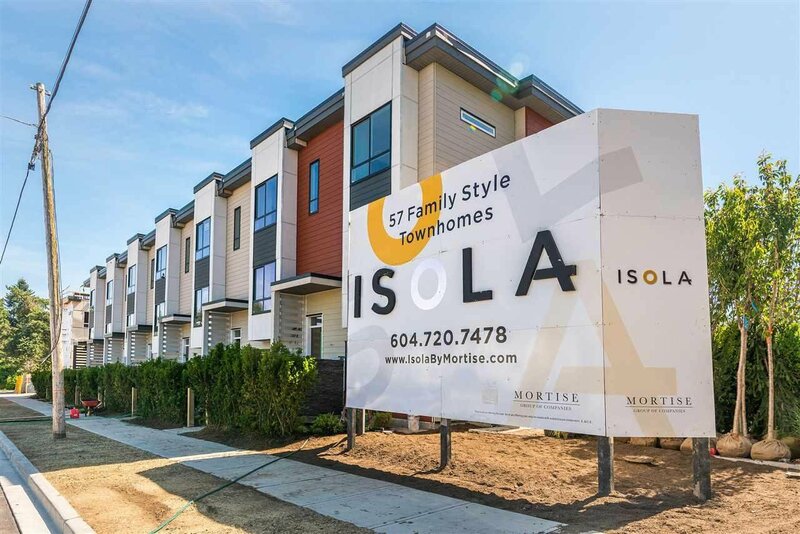 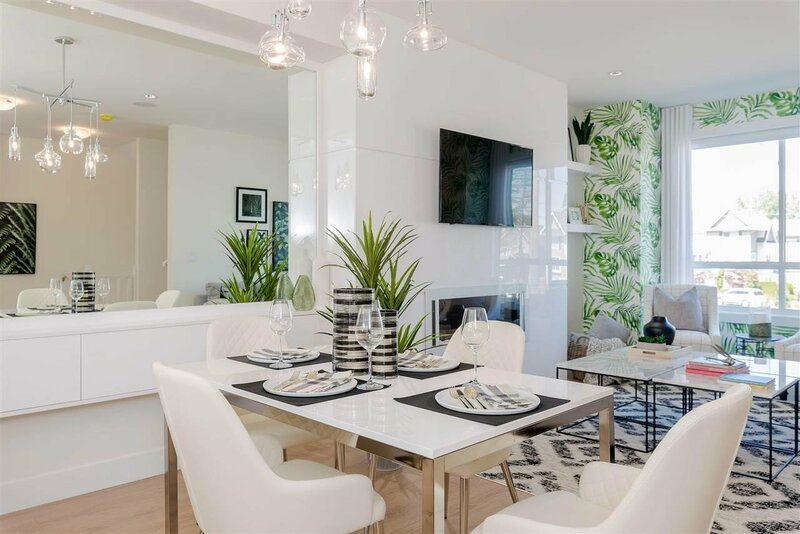 Reputable developer Mortise Group invites you to explore South Surrey's latest Townhome Development: ISOLA, where form and function combine in perfect harmony to create unparalleled liveability in this premier community of 57 Townhomes. 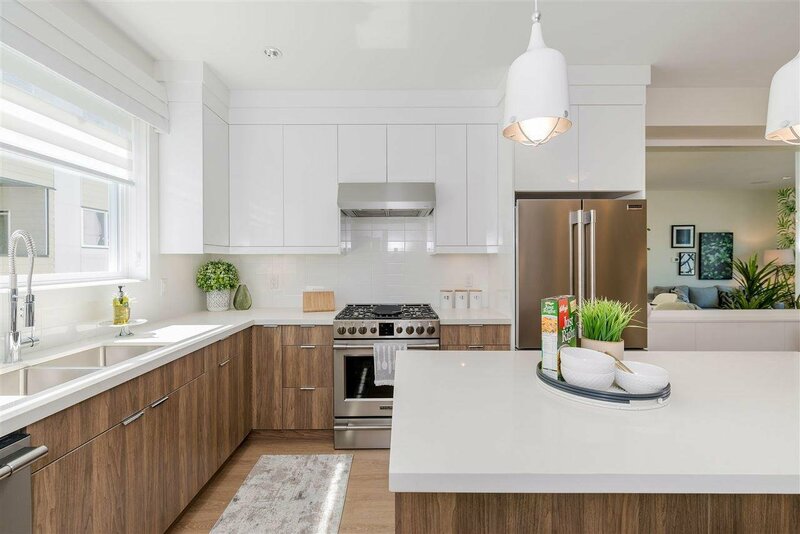 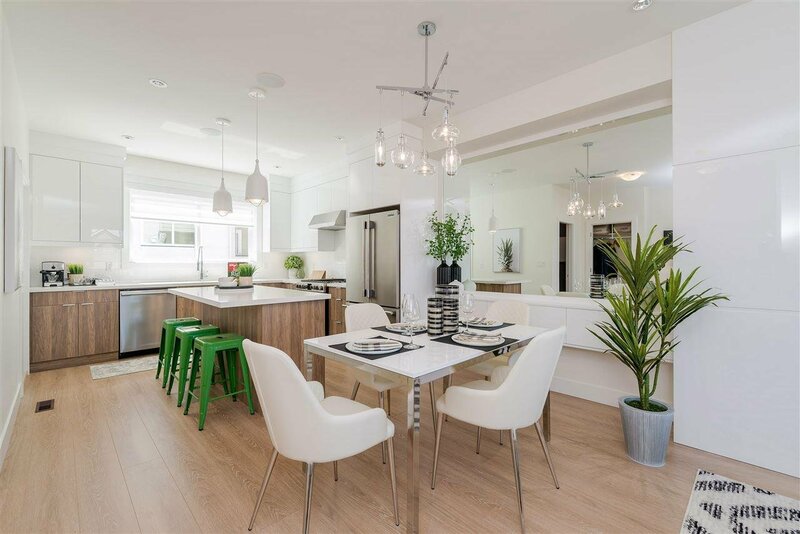 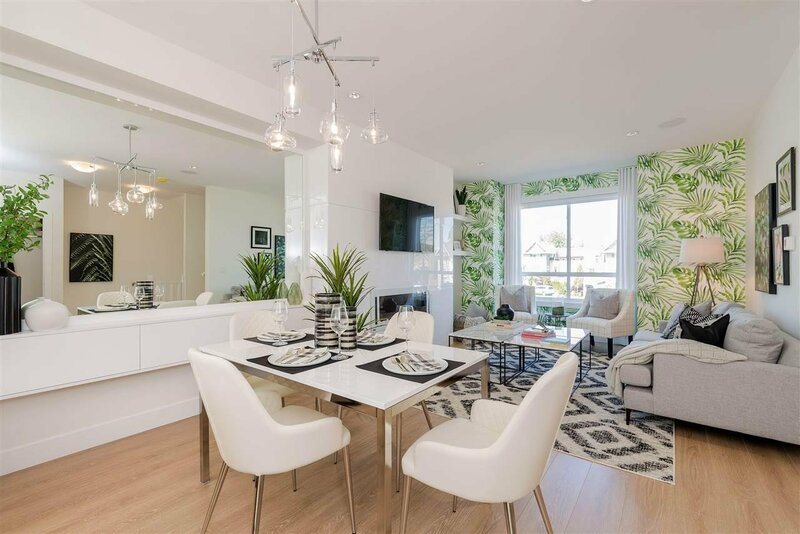 Infused with contemporary design elements such as Quartz Countertops, KitchenAid S/S Appliance, Gas Range, Sleek Fireplace Media Units, Wide-plank Laminate Flooring , integrated with the latest smart home technology, these 3-4 bedroom homes are filled with an inviting Atmosphere. 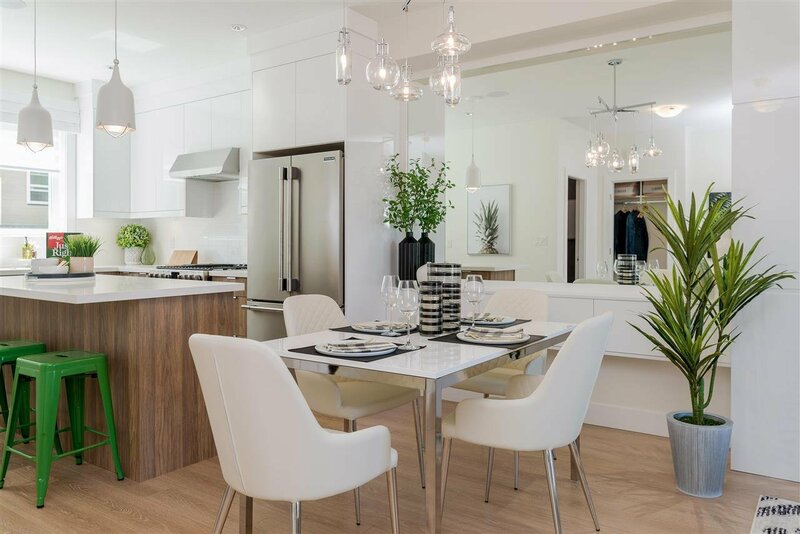 Sit back and relax with all the latest Comfort and Convenience Amenities such as A/C, Security Systems, Central Vacuum, Isola has you covered for life's everyday needs and more.